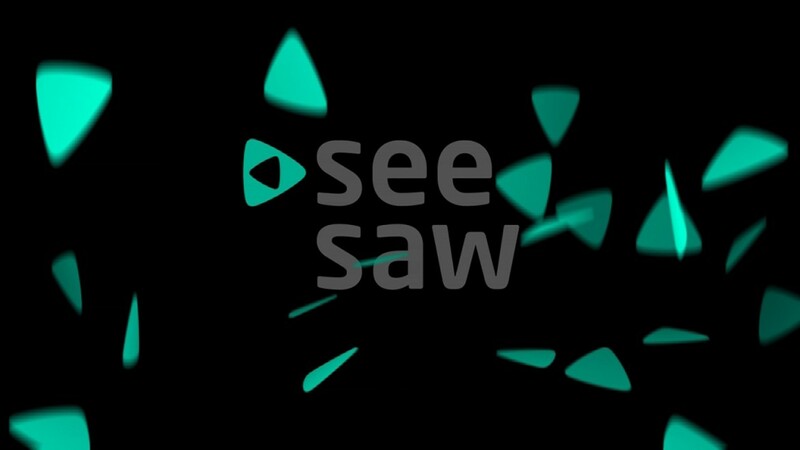 SeeSaw was a TV on demand service. We created an identity which was about movement. The logo was made of two play symbols. They faced forwards and backwards, suggesting good TV from today and yesterday. We also created a style guide to show people how to use the SeeSaw brand elements. We developed well over twenty ideas for idents, and here are a few that made the grade. Using only the shapes and colours of the logo, we established the mood of the brand with these short, witty, surprising narratives. We gave each ident a different mood, suggesting the range of content on offer. All the idents showed SeeSaw as a fun and accessible place.